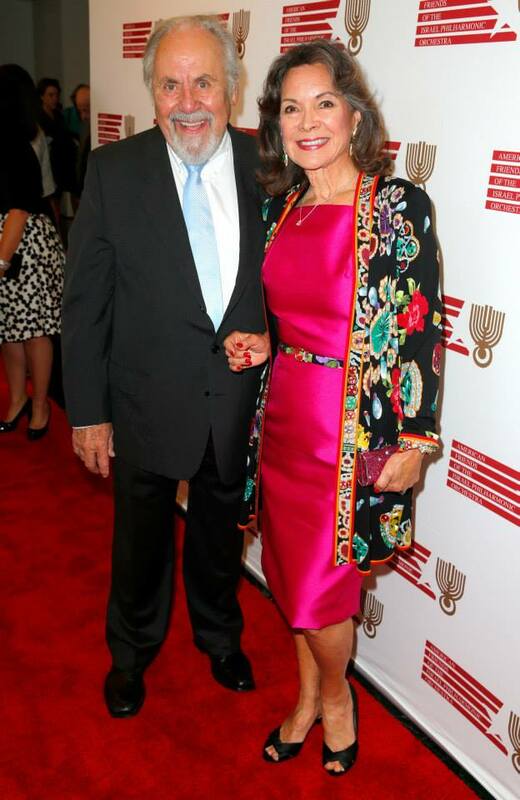 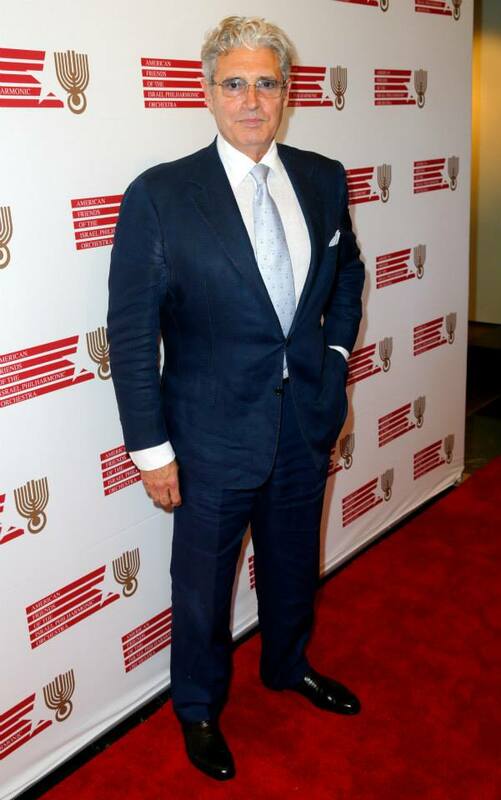 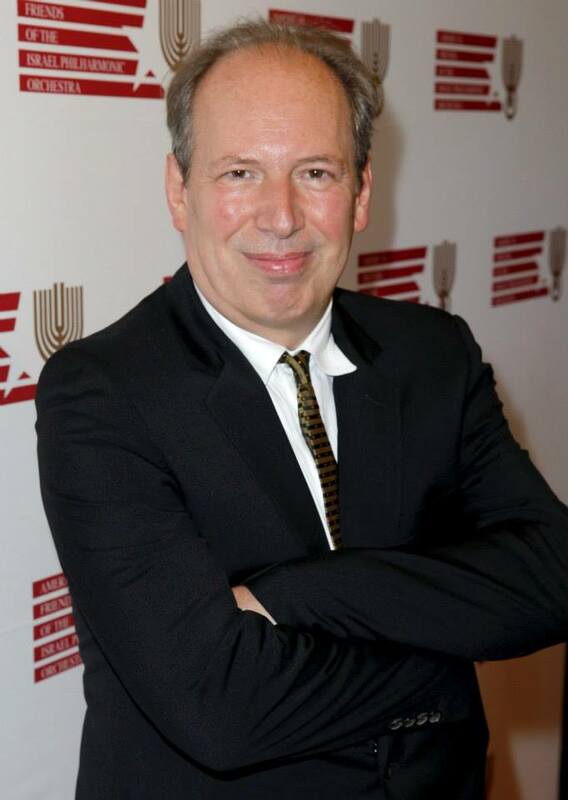 On Wednesday, July 16th, 2014 two giants in their respective fields, Hans Zimmer and Zubin Mehta, held court at the Wallis Annenberg Center for the Performing Arts, where Zimmer was bestowed a lifetime achievement award by the American Friends of the Israel Philharmonic Orchestra. 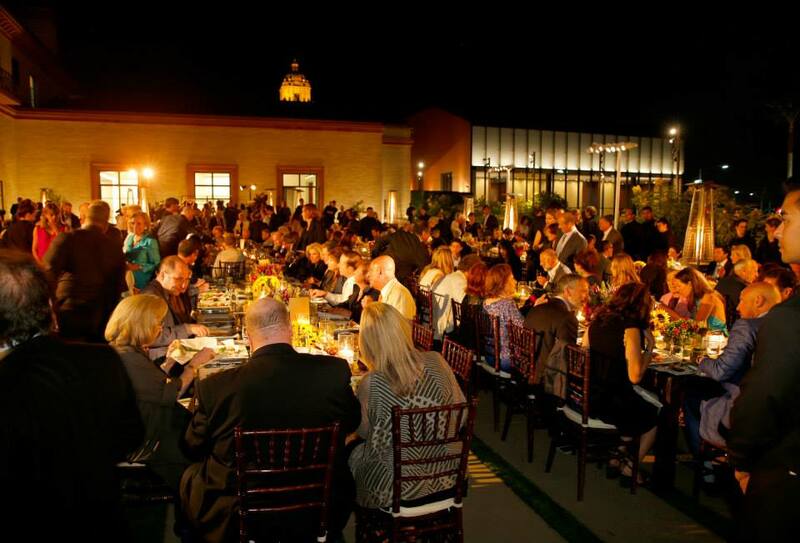 Afterwards, guests were treated to dinner on the terrace by Wolfgang Puck. 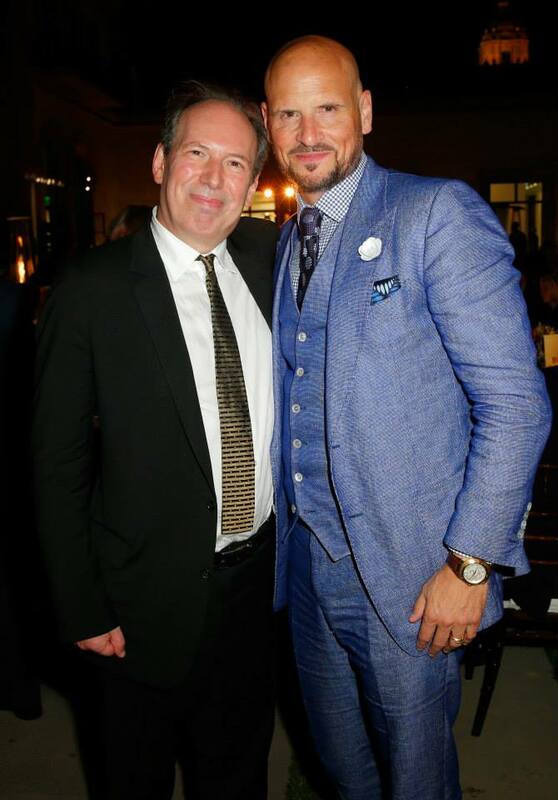 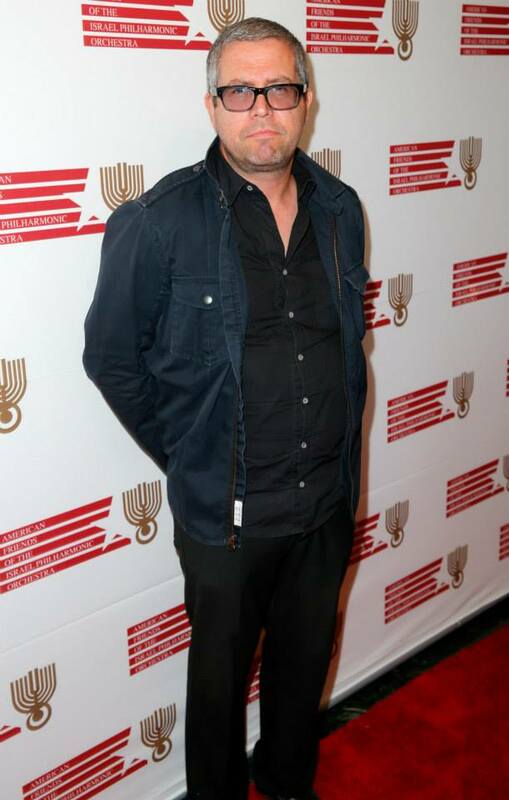 Honoree Hans Zimmer and Benefit Chairman, Matti Leshem — at Wallis Annenberg Center for the Performing Arts. 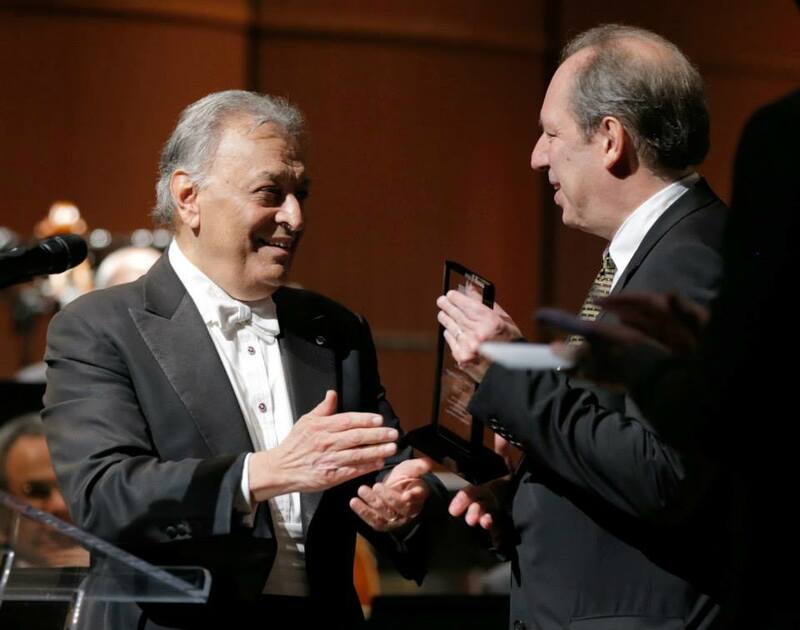 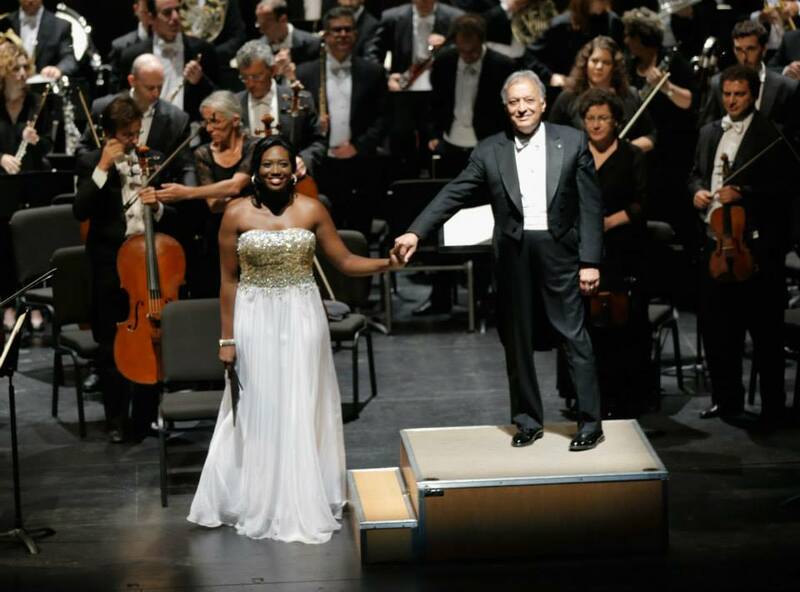 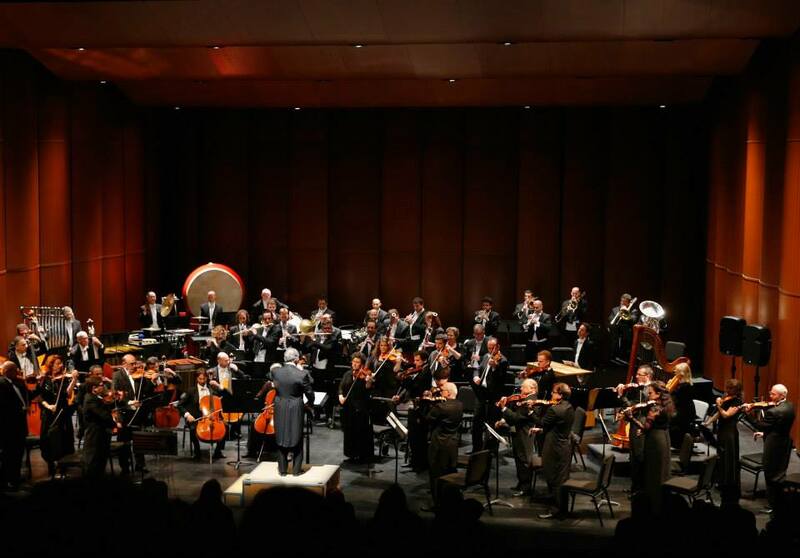 Conductor Zubin Mehta presents Hans Zimmer with a Lifetime Achievement Award — at Wallis Annenberg Center for the Performing Arts.